Soldier Go Down Using Rope From Helicopter. Stock Photo, Picture And Royalty Free Image. Image 101276450. 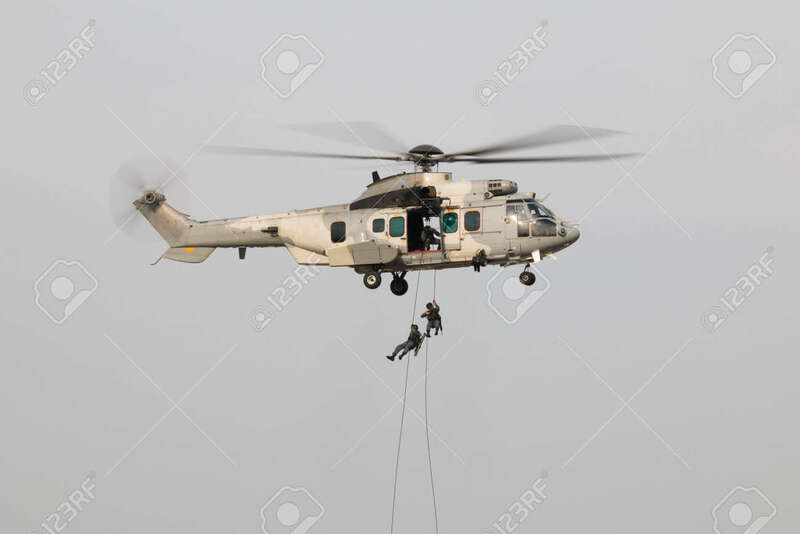 Stock Photo - soldier go down using rope from helicopter. soldier go down using rope from helicopter.